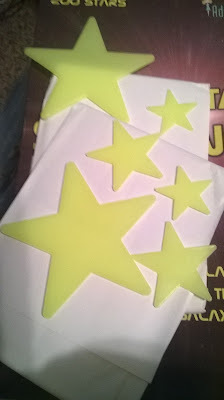 I always wanted glow stars when I was younger and my mom would not let me have them. All my friends had the cool parents that let them have these. After a few years when the stars ruined the paint on the ceilings, I got the last laugh. Thats was exactly what my mom said they would do. These can be moved around and they will not mess with the paint or wall paper. I put these down lower so my kids can reach them and they can move them around each day on a designated spot on their walls and then they enjoy their art all night long. 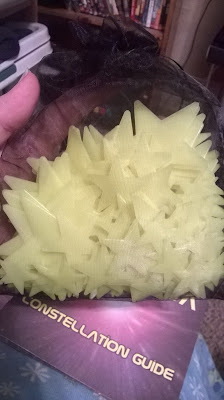 They are really bright and I love the look of them. There are a lot more small ones then big ones, but they all look great on the wall anyway. 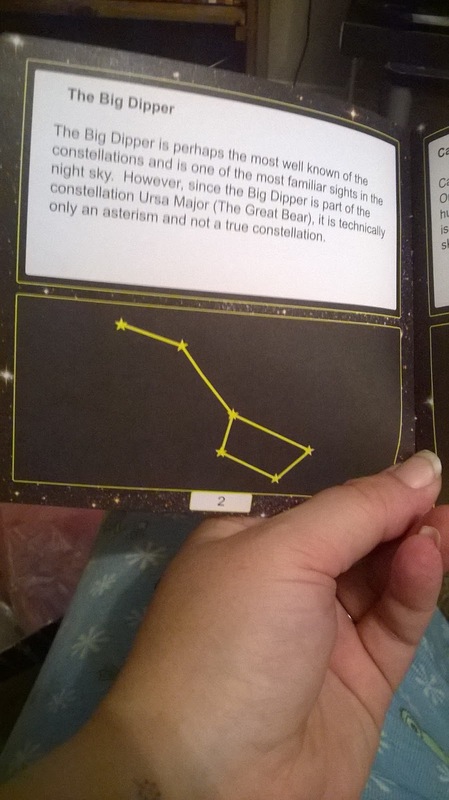 It is cool that they provide a book, that shows a few different constellations, that way the kids can make their own art or do a different constellation each day. Plus it teaches them a lot about stars and they aren't even realizing it at the time. The mesh bag is a nice addition. It keeps them all together and is can be reused for something else as well. We love these stars. 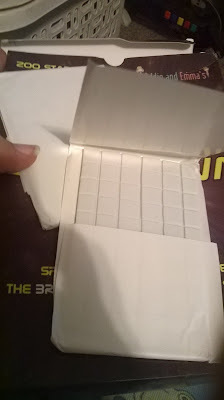 I even stole a few for myself! They call these the brightest stars in the Galaxy! 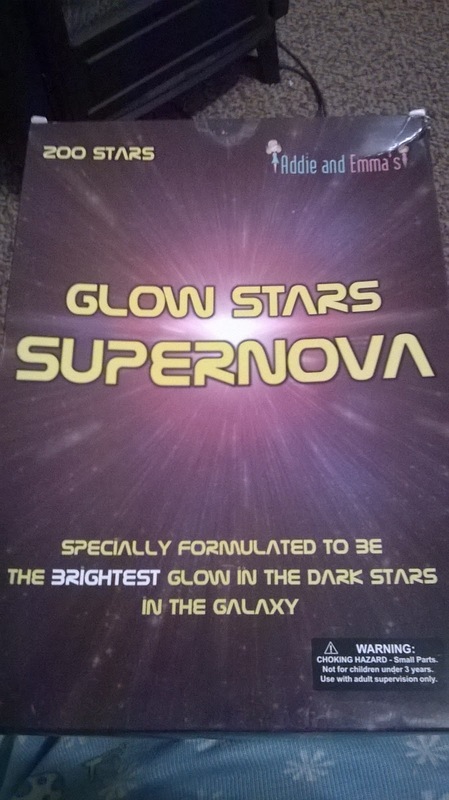 You can check these out at the Glow Stars Supernova product page on Amazon. 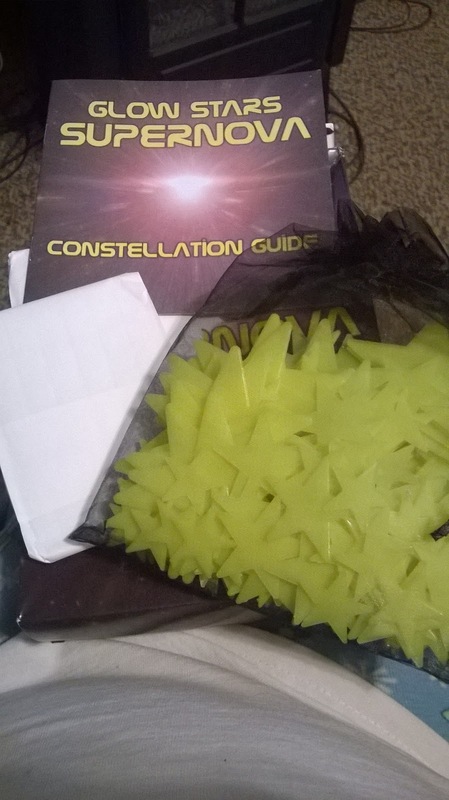 From there you can find out more about this product, see what others are saying about it, and you can pick up a set of stars for yourself! I received this product in exchange for my honest and unbiased, opinion/review/feedback. 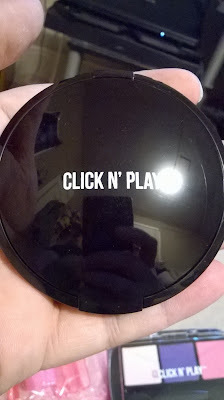 I needed a new step to add to my workout routine and I think this is great addition. It is called a ladder, because when it is laid out, it really does look like a ladder. It really reminds me of the tires that football players and those running obstacle courses go through. Everything about this is made well and it looks great. 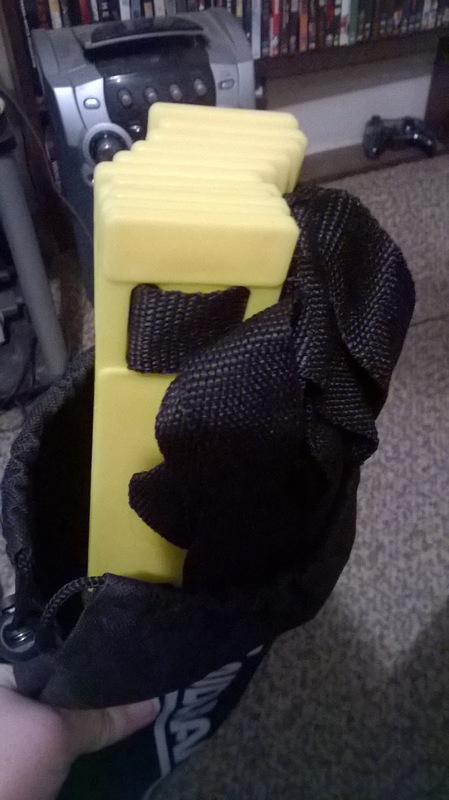 I am not usually one for yellow, but the yellow on this makes it stand out well so you don't hit the rung instead of the area where you put your feet down. 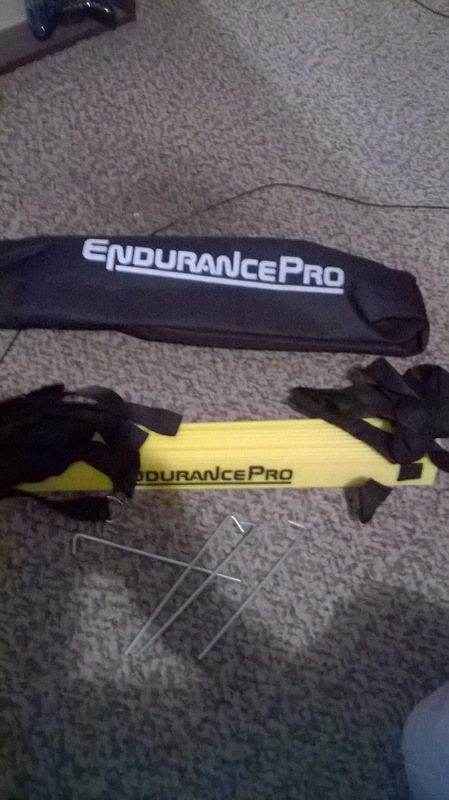 This works well for me and it is 15 feet long. I never thought I would get through it all and at first it was a bit hard on me, but now I have the hang of it, I am really loving it. I was so bored with my old routine and this was just whats I needed to put some spice into it. 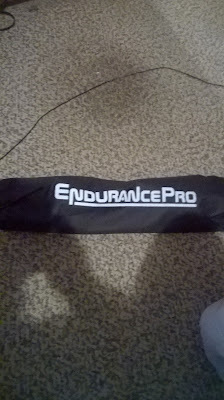 Once I get bored I stop exercising, but I don't think I will be bored for awhile with this thing! 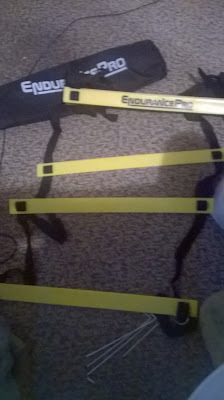 You need to check this out at the Amazing Agility Ladder product page on Amazon. 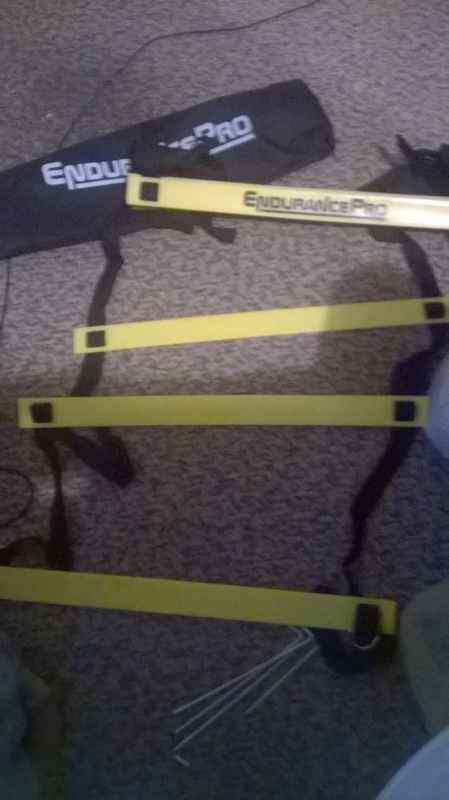 From there you can find out ore about this product, see what other are saying about it and you can pick up an agility ladder for yourself or someone you know who enjoys a good workout! I am not going to lie,this collar really confused me at first. 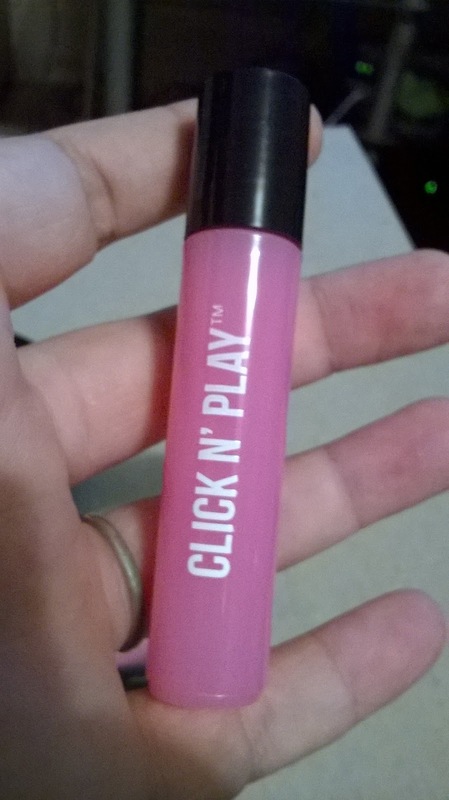 I had no idea how to use it and I had to come to the other reviews, just to learn how to put it on my Chloe. What I learned about this collar was pretty awesome. 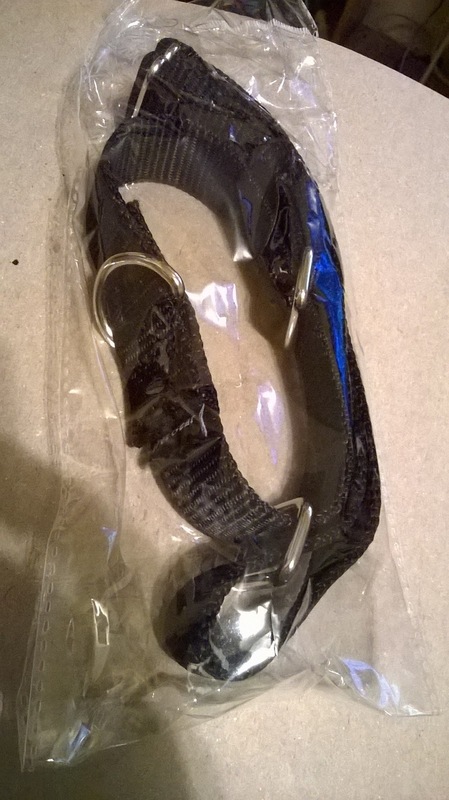 I have never seen a collar like this, but I think it is a really good idea, and it seriously has helped Chloe a lot! Essentially, the bigger hole is to go over the dogs head. 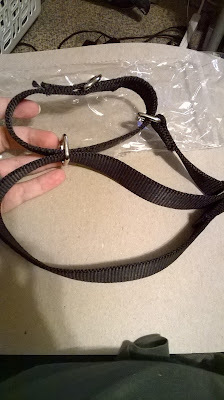 It can be made bigger or smaller, like other collars, but with no snap or clasp, that dogs can get out of with ease. 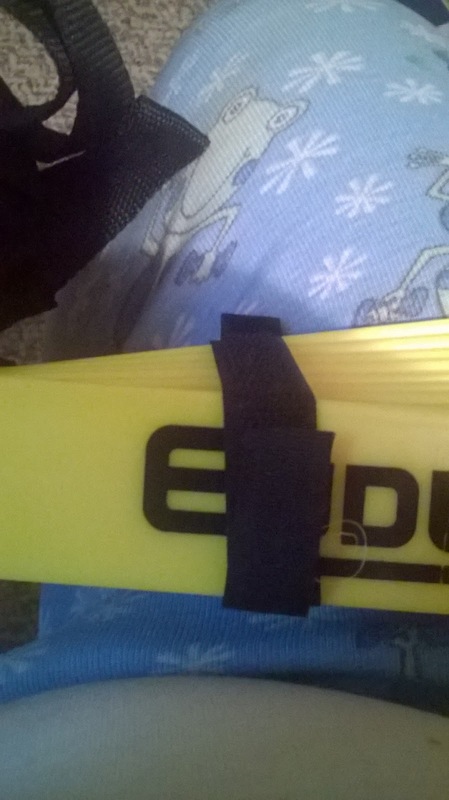 The second loop, has the hook on it, for leashes, or tie out hooks. it isn't adjustable, but doesn't need to be for the purpose it serves. Basically, the smaller loop is supposed to take the brunt of either a leash being pulled or a tie out rope getting caught and pulling on the dog. 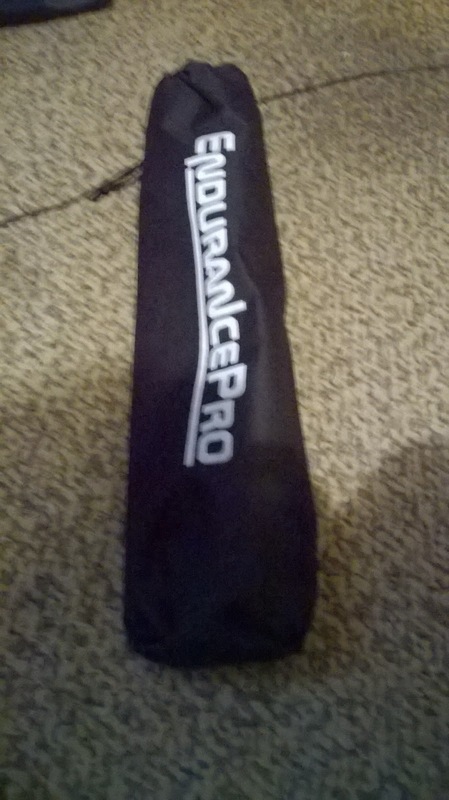 It is really suppose to take the strain away from their necks, so they feel the smallest amount of pain possible. My Chloe is an inside dog, but she loves to go out on her tie out cable and when people come over, she pulls hard. It seems like this is easier on her neck which we both like! It seems to be made really well and I have to say, I love the idea of it. It is much better then a normal collar. I love that is has no snaps or claps. 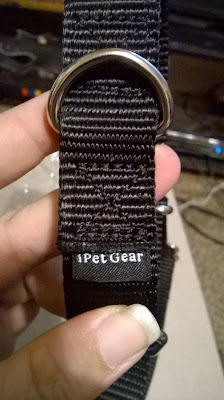 You can check it out at the IPet Gear Medium Collar product page on Amazon. 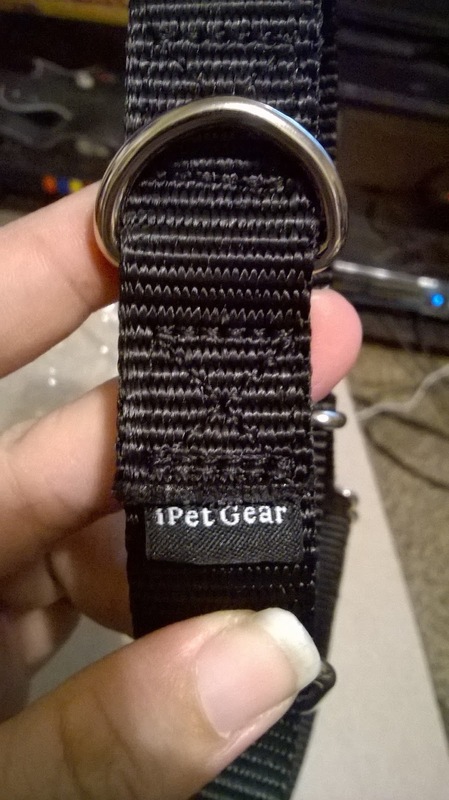 From there you can find out more about this collar, see what other people are saying about it, and you can buy one for that special pet in your life! 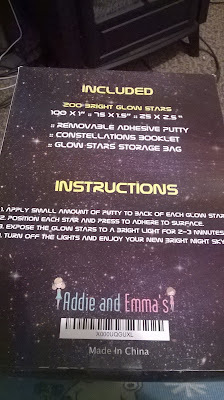 My girls are 7, 10, and 13 and they are getting interested in adult things. 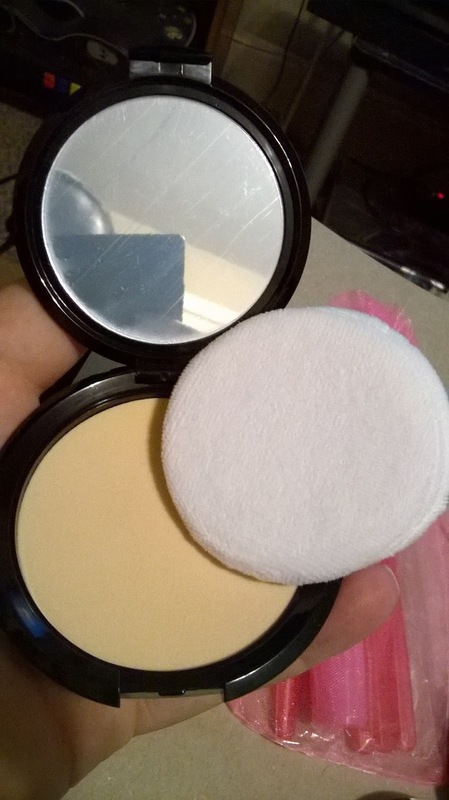 They see me with my make up and putting it on and they think they are ready to use some as well. After a few attempts by them to use my make up while I wasn't around, they finally stopped trying. 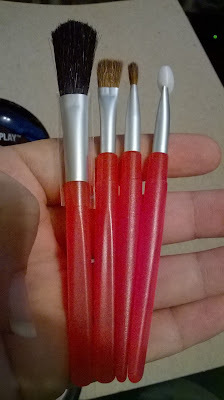 I knew I had to find something to tide them over, and possibly teach them how to do their make up when the time comes. This set is amazing.. When they made these, they made sure to look into and make every detail of this set. 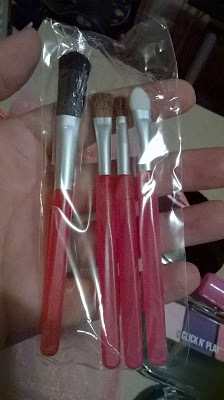 If you didn't know any better, you would think that this was a real cosmetic set! 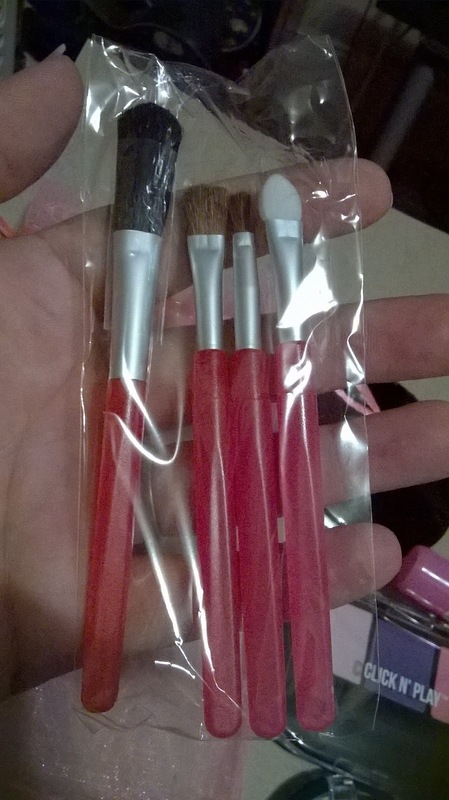 The brushes even appear to be real. 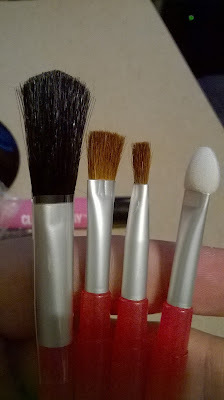 They are shorter then mine, but the bristles feel and look the same as my real ones. 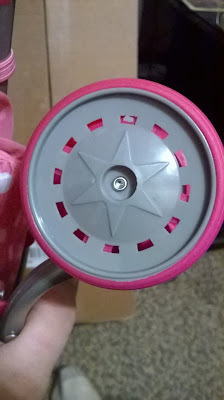 The handles for them are perfect for the girls' small hands. 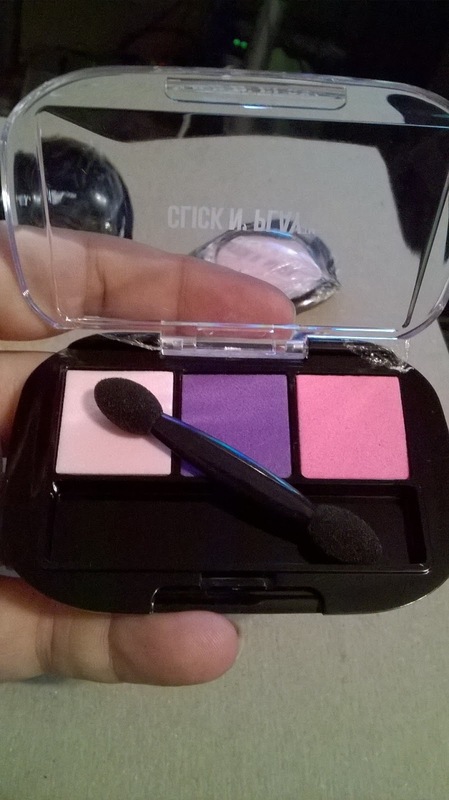 The eye shadow, opens up and there is an eye shadow brush inside. 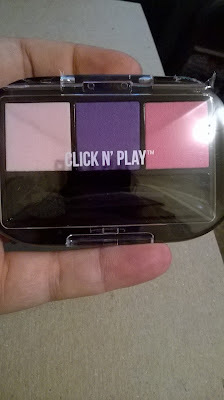 The colors are pretty, but fake. But perfect for girls pretending to put on their eye shadow. 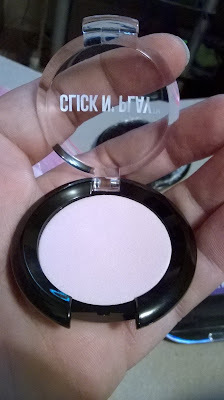 The blush opens up just like regular blush and it feels awesome when you touch it. Both of them seriously do look like real makeup, I think you could fool a few people with these! 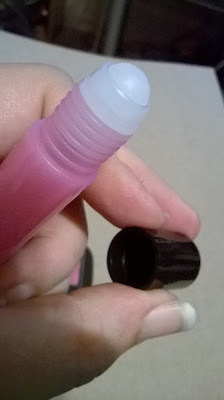 Next is the lip gloss. 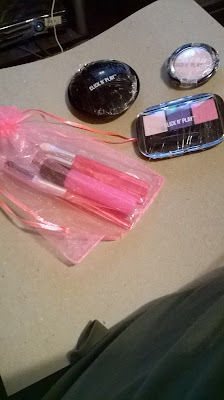 While it doesn't look as real from the outside as the other products in this set, you still know what it is suppose to be, with a simple glance. 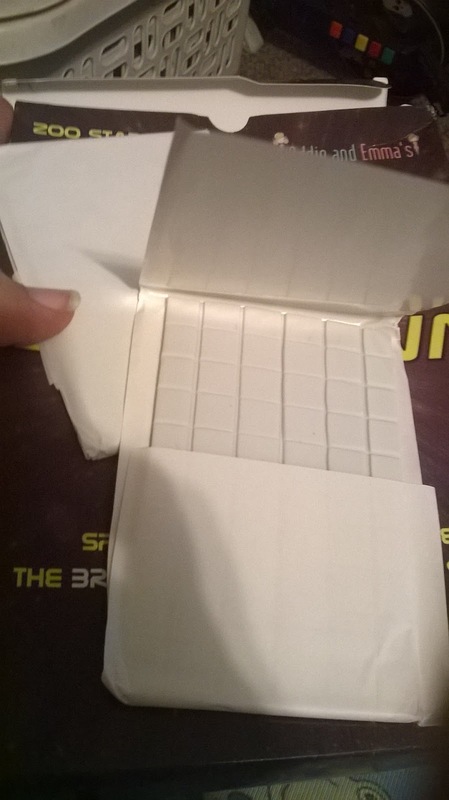 The inside really saves it in the end. The top twists off and the applicator looks just like a normal lip gloss. The ball even moves around like a real one. I think that is really cool and the kids were loving that it did that! Last but not least is the foundation compact. 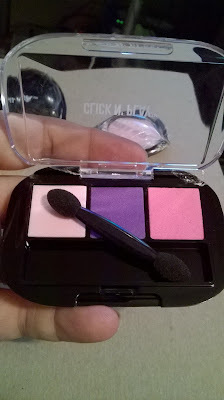 It looks and feels just like a real compact, it opens up like one as well. It has a mirror on the top and a cute makeup pad on the bottom covering the foundation. 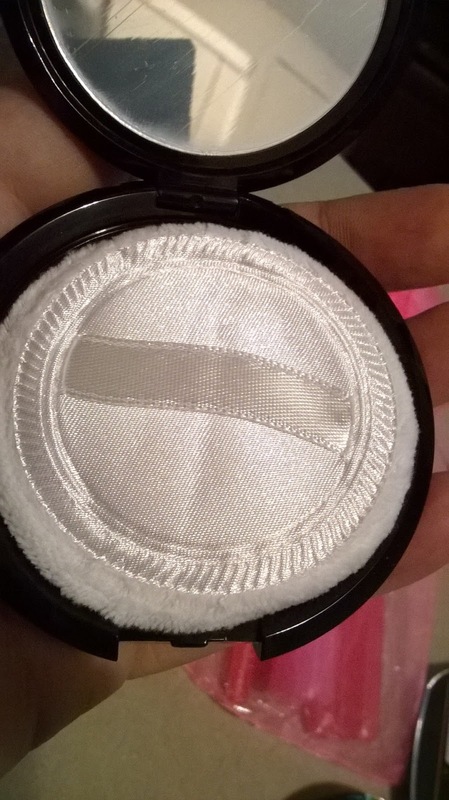 The pad is a white and it even comes with a little flap so they can stick their little fingers in there when they "put on" their foundation without having to hold the pad. My kids love this set and I do too. It is the realest looking set I have seen in a long time. The color scheme is great as well. 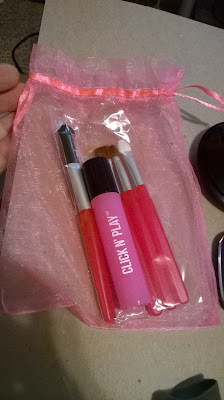 I think this would be great for a younger girl, wanting to do what mommy is doing and even older girls who are getting to the make up age and want to practice and learn with something other then real make up. This would make an amazing Christmas present or stocking stuffer! 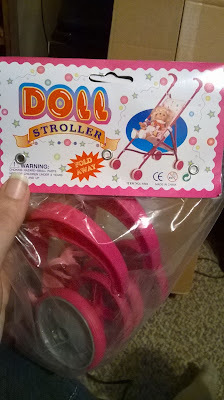 Have a lovely little lady that would enjoy something like this? 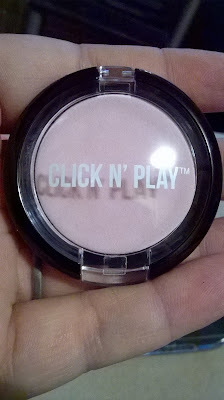 Then head on over to the Click and Play Pretend Cosmetic Set product page on Amazon. From there, you can find out more about this make up set, see what other people are saying about it, and you can order this set! I can remember hearing Christmas stories since I was little. 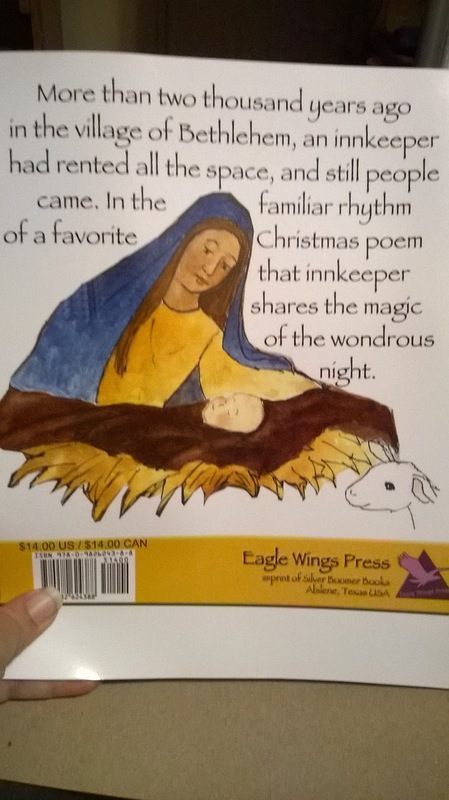 The most famous is the birth of baby Jesus. Every single one followed the same people and the same strategy. I really wanted to see a different perspective. 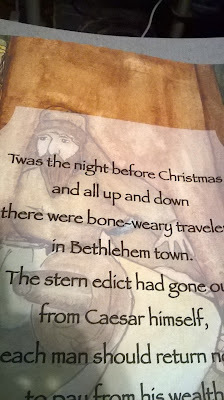 Plus, any time you can remind people what Christmas is really about, is the point of the season! 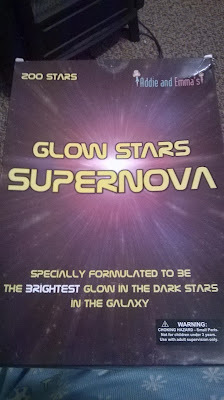 I found this book awesome. It is so nice to see the story from a different perspective. Someone who had a big role in that night and how it went down. The Innkeeper obviously has a very big heart. He was even willing to let out his own room for someone to stay in. You will notice that the story is very similar but I feel you learn so much more in this version then you do the original well known one. The writing is fabulous. It is so easy to follow the story and the words are easy enough for my 10 year old, to read on her own with just a bit of help. My kids all seemed to enjoy this story, even my 13 year old who always has a YA book in her hands. They also love the artwork involved. The designs are super simple but the perfect style for a book with this content. 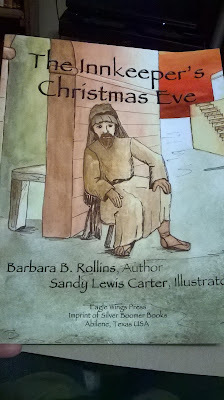 I think I just found our new Christmas Eve before bedtime book! Want to check out this book? 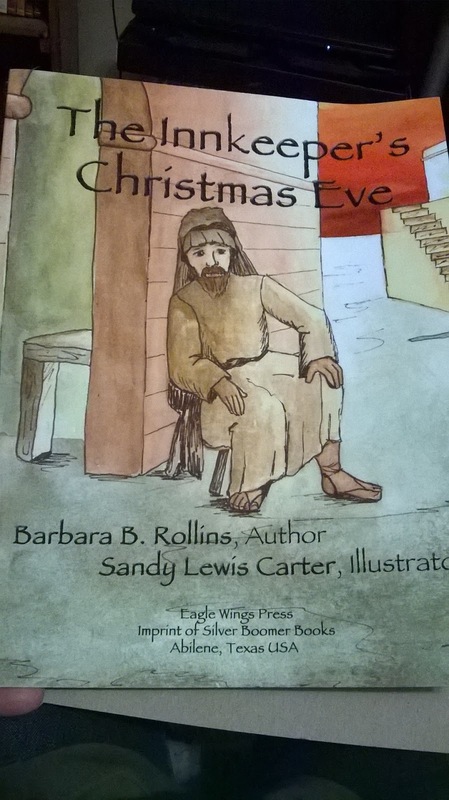 Head on over to the Eagle Wings Press website by clicking the blue link. This would make a great present underneath your Christmas tree! My kids love their dolls and so do their cousins. 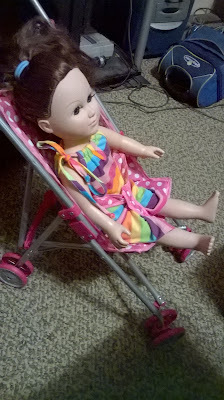 Every stroller I have gotten them has always been cheap and broke on them, because they are a bit rough on their toys. I needed a stroller that looked good and that could stand up to them. 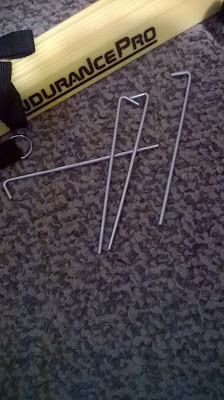 I am so tired of wasting money on things they are just going to break. This stroller seems to be made really well. 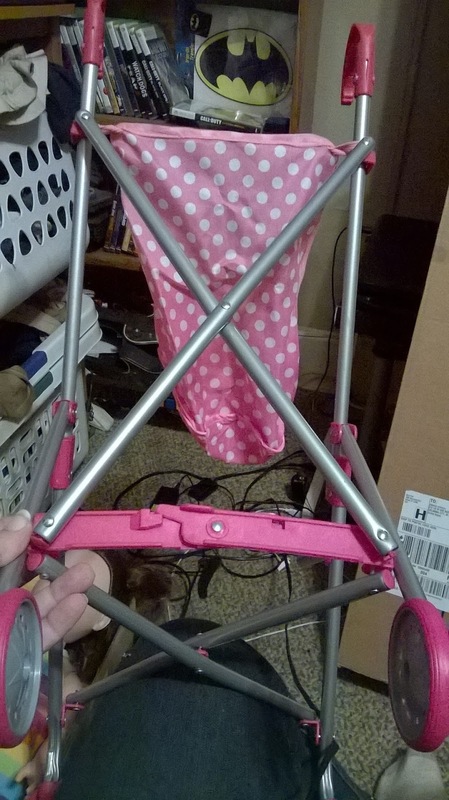 The materials used all seem to be stand up materials and they are put together well to turn this into a great looking realistic stroller that will make moms everywhere look twice, just to make sure it isn't a real stroller. 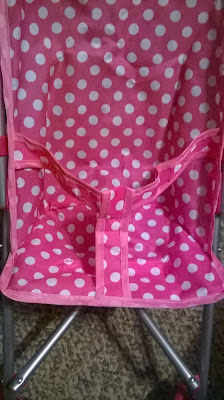 I love the pink polka dot seat fabric. 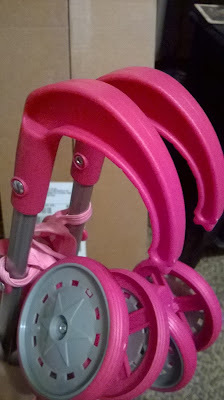 It is a great shade of pink and the colors flow perfectly with the rest of the parts of this stroller. There are no clips or closures, the tie in to keep the dolls in place, is sewn in with some pretty great stitching. 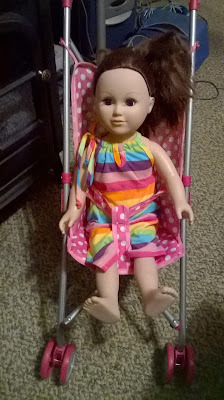 Making it big enough for even bigger dolls to stay put in the stroller. Plus your kids won't get their fingers pinched on the snaps. 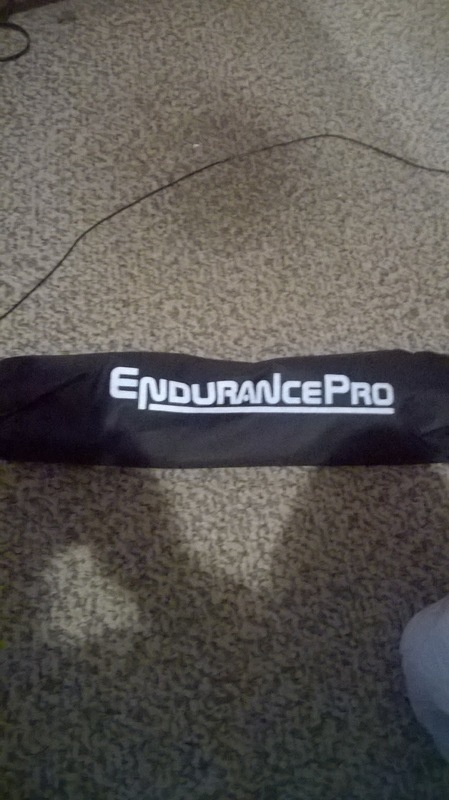 It rolls straight and the wheels are usually in the spot that they need to be to get it to move. 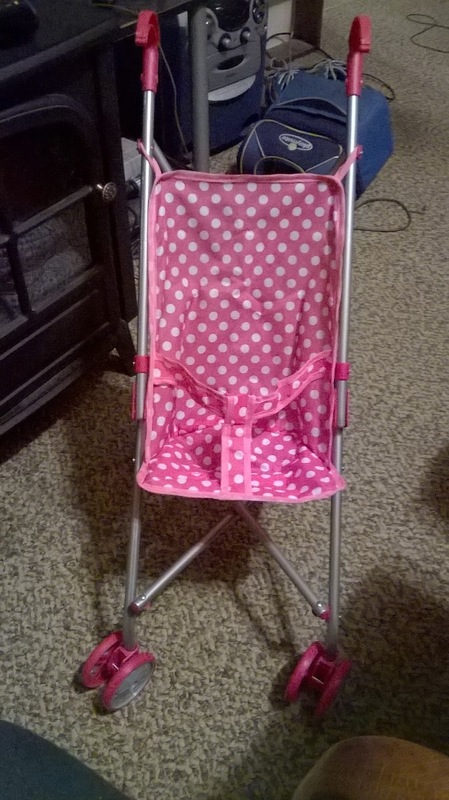 I found it is the perfect size for my 7 year old and even my 13 year old. She doesn't have to bend over too far to push it and she seems to have just as much fun with it as the younger girls do. The only thing I have seen that would make it even better in my eyes, is the handles. I wish they were pointed the other so the points aren't pointed towards the girls faces as they put dolls in and take them out. Other then that, I think everything about this stroller is pretty perfect and they haven't managed to break it yet! 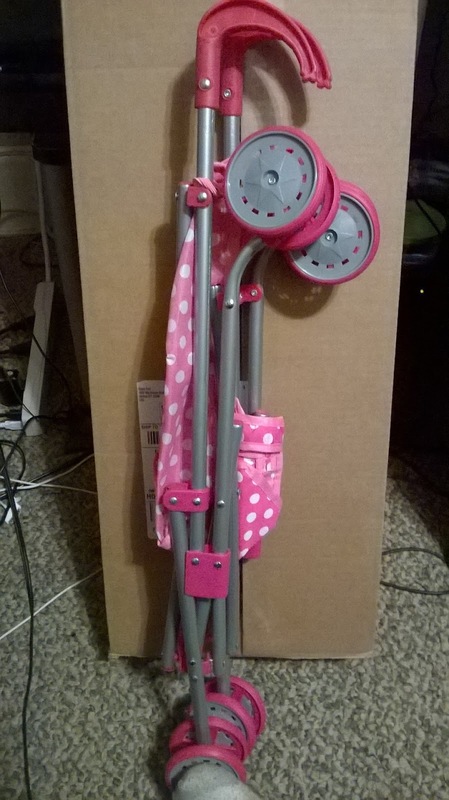 This is a great looking and working stroller and I hope it lasts them a bit longer then the last! Head on over to the Pink and White Polka Dot Baby Stroller product page on Amazon. 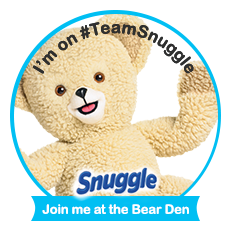 From there, you can find out more about this product, see what other people are saying about it, and you can pick one up for yourself or someone you love. This would go great under your Christmas tree!